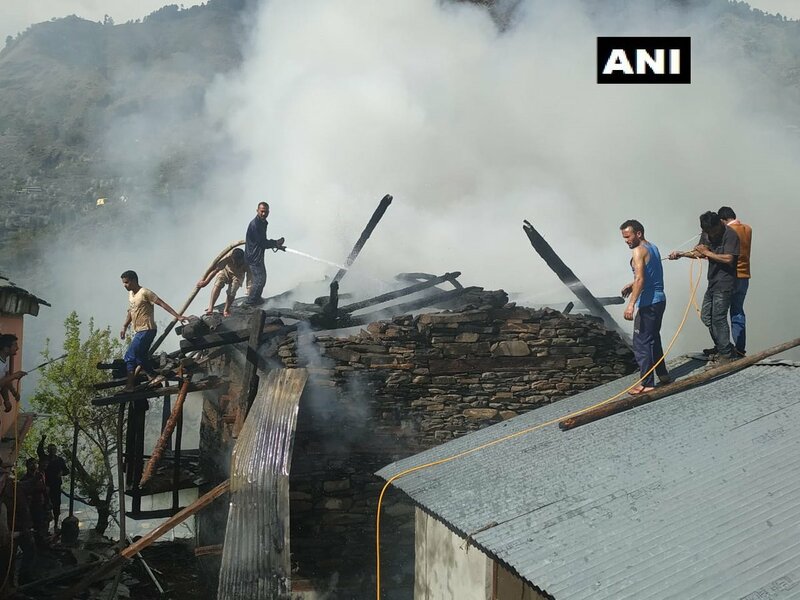 A fire broke out in a house in Himachal Pradesh's Kullu district on Saturday. No casualties have been reported yet. The cause of the fire is yet to be ascertained. One fire tender reached the spot to douse the flames.